Today, we unveil the third category: Best Activist Anthem. Like the Academy Awards’ “Best Original Song,” this category honours original songs that have truly inspired audiences to learn about the fight against global corruption and join the movement, too. Both ONE and Accountability Lab have recognised the power of music in protest and accountability with the agit8 and Hip Co Festival projects, so this category is very close to our hearts. Down By The Riverside points to the involvement of all segments of society in corruption – from the police, to religious leaders, to doctors, lawyers, politicians, teachers, drug dealers, and tax collectors; and calls on individuals to stop their corrupt ways. El Soor is a song and a story, whose star is the graffiti-covered wall erected to block access to Tahrir Square and downtown Cairo. Its uplifting style echoes the strength the young revolutionaries in Egypt and around the world, who refuse to be intimidated by the obstacles placed in their paths. We love the visuals, and just the right amount of Auto-Tune in this very well produced music video by I Paid A Bribe and the Shankar Mahadevan Academy. Fuata Sheria is about the state of Kenya’s politics and of the failure of Kenya’s citizens to take responsibility for their contribution to the corrupt status quo. 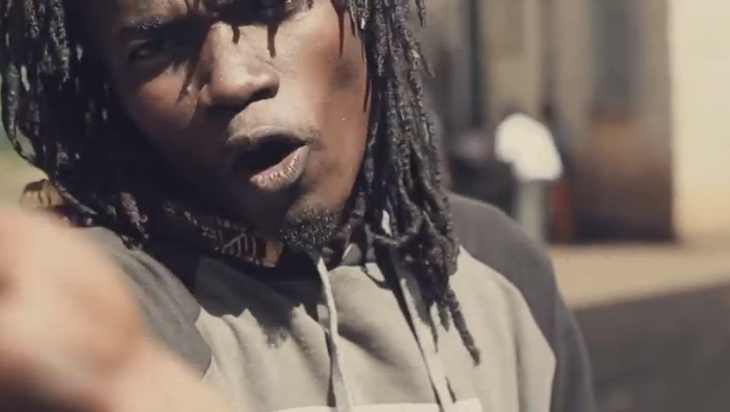 The song is a call for Kenyans to retrospect and judge, not just the political leaders, but to judge themselves as well, and to ‘fuata sheria’ , to respect the rule of law.” Juliani is an ambassador for our pan-African agriculture campaign, DO AGRIC. This song by Liberia’s most prominent “Hip Co” street rap musicians will capture your attention. They combine skill with candid messages about the problems that affect Liberian society, including lack of development, absence of leadership and rampant corruption. For many Liberians their pots are literally not boiling; they do not have enough food to eat. See the nominations for Best Visual Effects and Best Activist in a Leading Role.